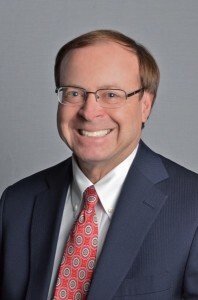 Named a Super Lawyer each year from 2009 through 2017 in the area of Insurance Coverage, Joseph M. Schnitter practices in the areas of insurance coverage analysis and litigation, the defense of first and third party claims and appellate practice. He concentrates his practice on premises liability and motor vehicle claims, including supplementary uninsured motorists and no-fault claims. He regularly provides advice to policyholders and insurance carriers regarding how to reduce their potential liability exposure to various claims.